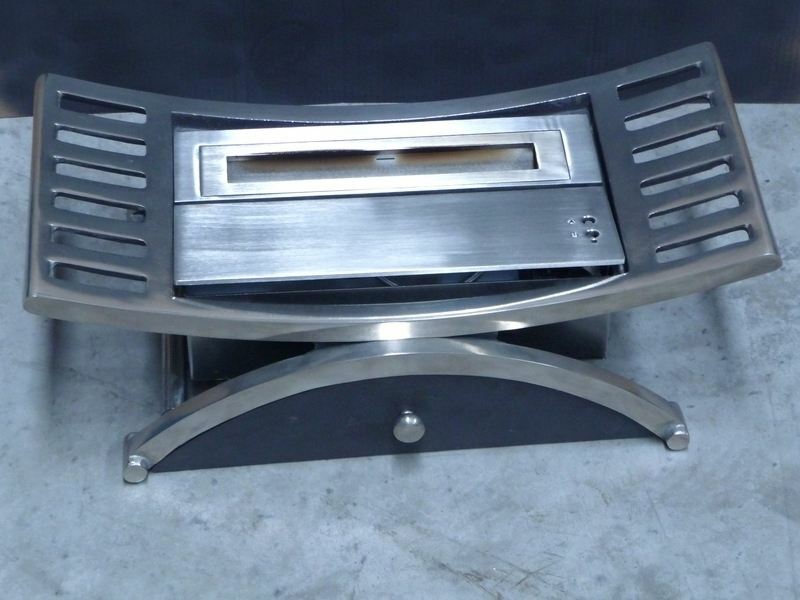 This fire basket includes an electronic bioethanol burner and of course the stunning Antalya fire basket. 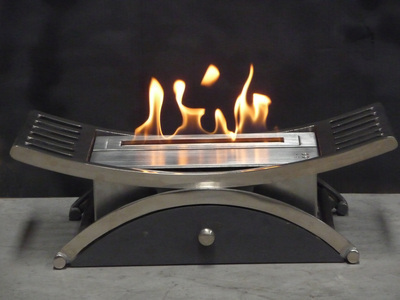 The Antalya is our first product to be sold as standard with our small electronic bio-ethanol burner. 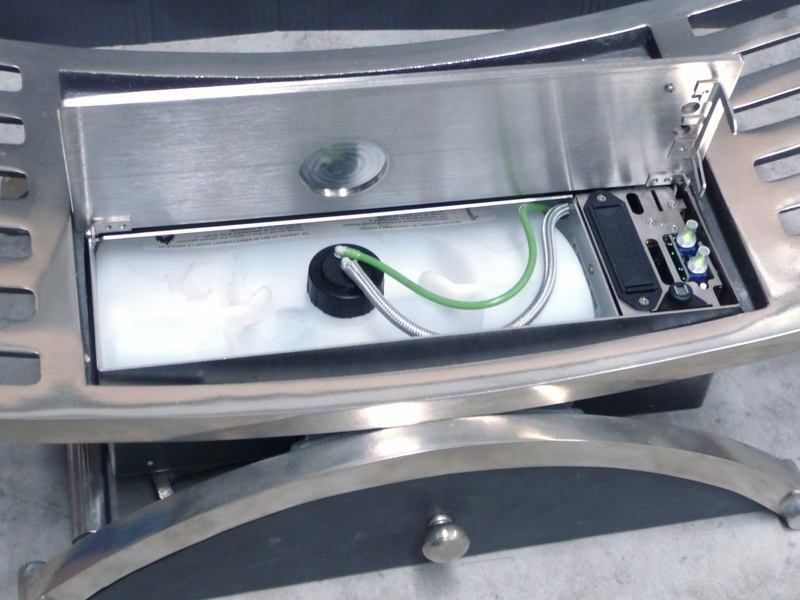 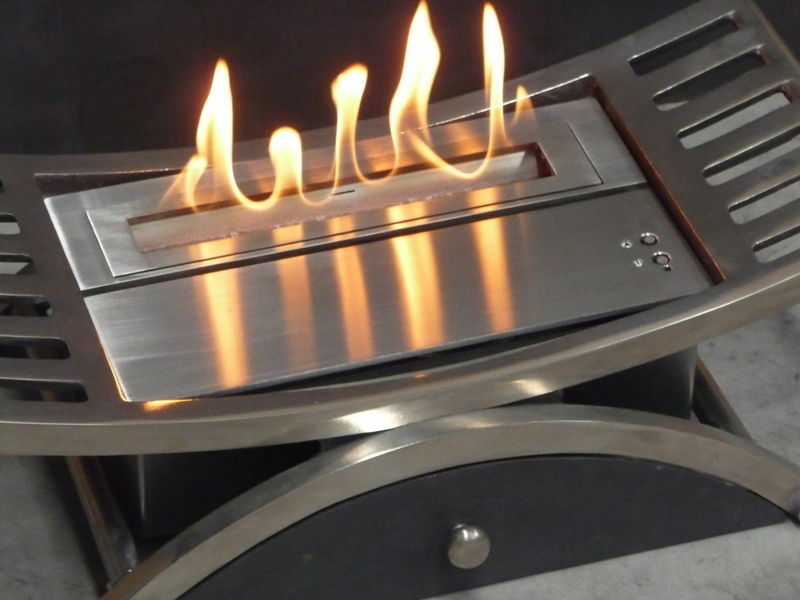 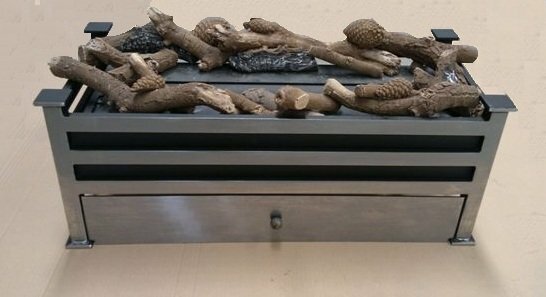 The electronic bioethanol burner offers more security features than a manual bio ethanol burner including removable fuel tank and CO2 room monitoring. 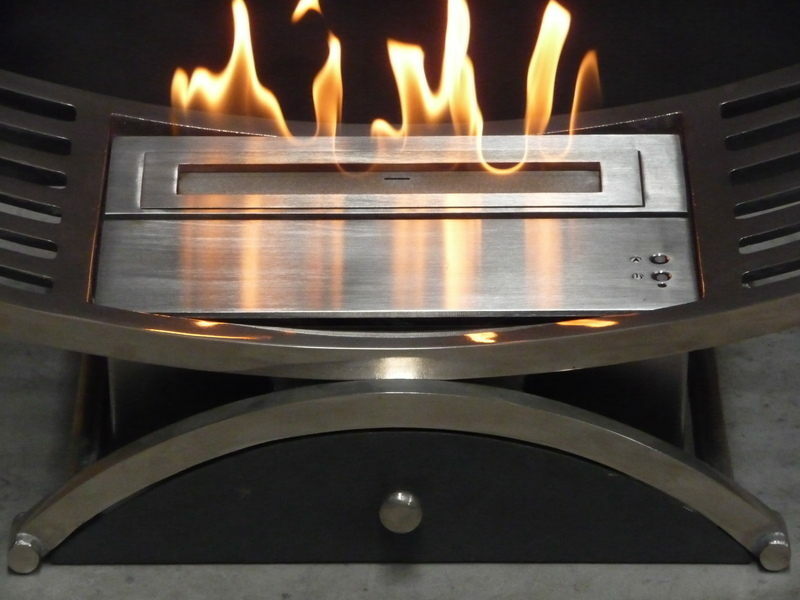 For more information on the small electronic bioethanol burner used in the Antalya (click here) and for full explanation of its saftey features and benefits (click here). 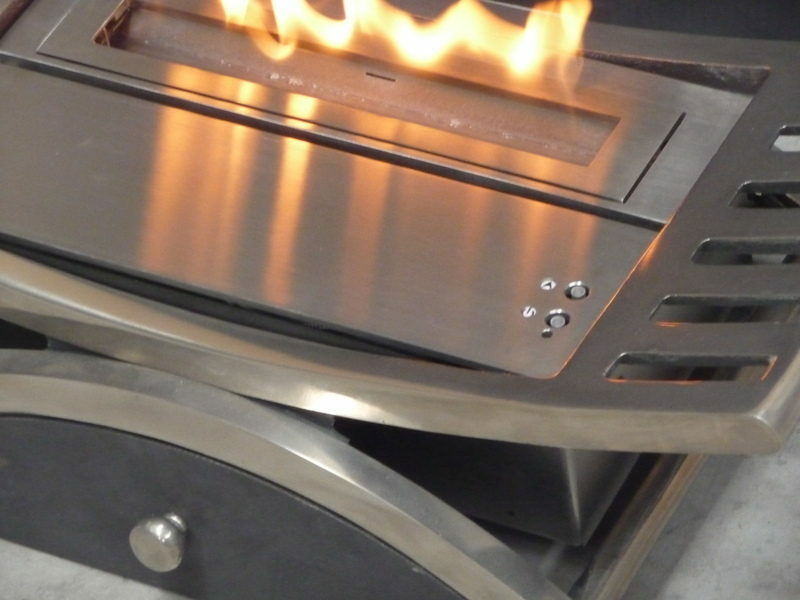 The Antalya has modern clean lines and inspires some wonderful fireplace ideas for creating contemporary fireplaces. 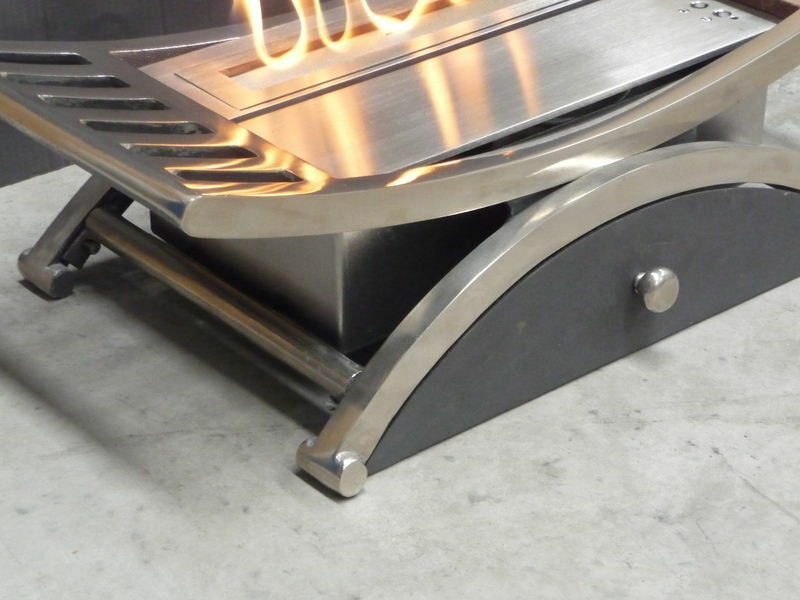 The Antalya comes with a chrome finish and the small electronic burner is fabricated from brushed stainless steel. 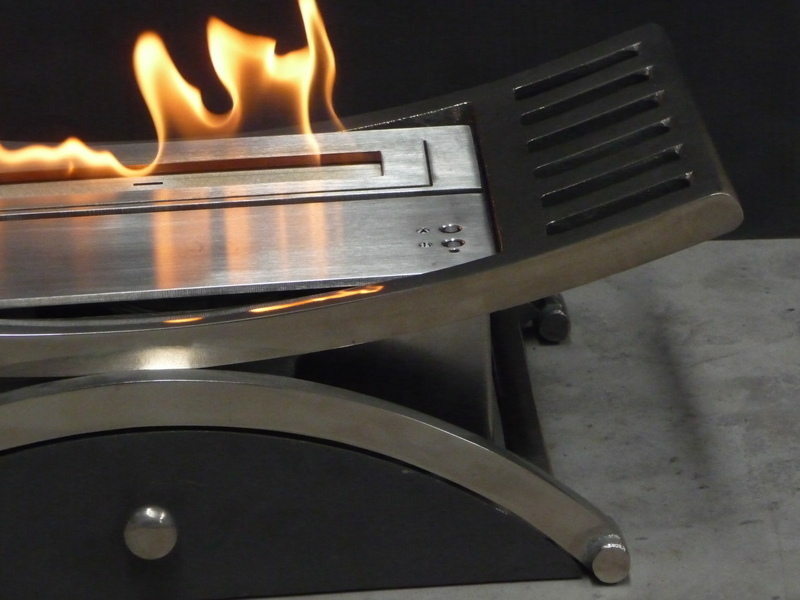 The fire is lit with an extendable lighter and extinguished by pressing the off button on the burner.